Dr. Will explains these thyroid lab tests: TSH, Total T4, T3 Uptake, Total T3, Free T4, Free T3, Reverse T3 and Thyroid Antibodies. Hypothyroidism, or low thyroid function, is one of the most common underlying chronic hormonal problems in the world. With around 20 million cases in America alone and 200 million people worldwide, hypothyroidism is a silent epidemic. What’s worse is that around half of those struggling with this health problem are undiagnosed, and don’t know why they feel the way they do. Living with unexplained weight gain, fatigue, hair loss, brain fog, depression, anxiety or digestive problems can be debilitating and feel hopeless. If your thyroid isn’t working well, nothing in your body works well. Many people will go to their doctor to have labs ran, suspecting it may be their thyroid. If your thyroid-stimulating hormone, or TSH, is out of the lab range, you’re given Synthroid, or levothyroxine. If the labs are “normal,” you’re typically sent home, with no options left in mainstream medicine. 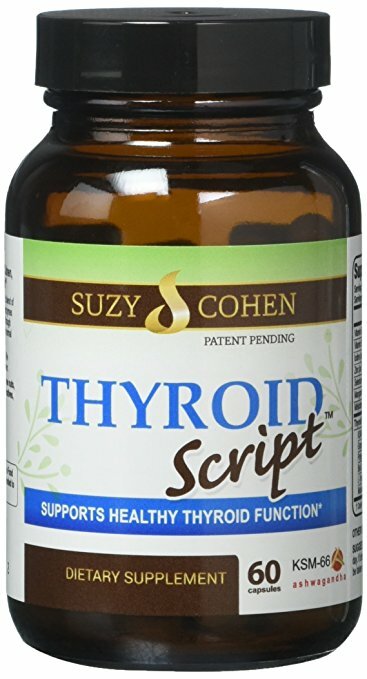 How Do We Get The “Normal” Thyroid Lab Ranges? If you still have low thyroid symptoms and your TSH is “normal,” something is not being addressed. How do we get the “normal” lab range anyway? The reference range is based on a statistical average of the population of that lab. This is why, other than vitamin D and cholesterol levels, lab reference ranges will vary depending on the lab. The people who typically have work done on labs — in other words, the population of that lab — are statistically not the healthiest segment of the population. So if the lab results are “normal” despite your having symptoms, what your doctor is essentially saying is you’re just like a lot of other sick people. In functional medicine, we look at a much narrower range where your body functions optimally and you feel great, in perfect health. Thyroid-stimulating hormone is released from your pituitary gland to communicate with your thyroid. If your TSH is high, it’s sort of like your brain shouting at your thyroid to work more. Research has linked a lab “normal” TSH of 2.5-3.5 mIU/mL with a 69% risk of dying from a heart attack or stroke. Now you can see why the optimal “functional” range is so important for your health, not just looking for labs out of the larger reference range! T4 is mostly metabolically inactive in the body and has to be converted to T3 to be usable. This lab gives you a total of unbound and bound forms of T4. Hormones have to be unbound from the protein carrier to be used by your body. Because of this, this lab doesn’t give us the activity of T4 when measured alone. T4 is best measured in conjunction with a T3 uptake. This thyroid lab doesn’t look directly at T3, but is very useful at indirectly looking at other hormones such as estrogen or testosterone and their relation with the binding of thyroid hormones. This is the more active, usable form of your thyroid hormone. Low T3 syndromes are a common dysfunction that I see in practice, and a low level of this hormone is strongly linked to a higher risk of heart attack. 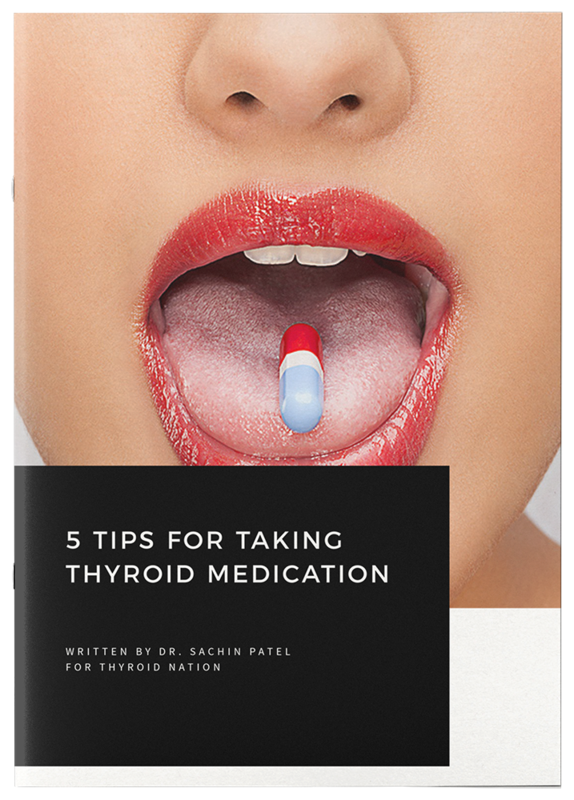 The problem with that if you’re taking a synthetic T4 medication is that your body isn’t converting the hormone properly into T3, though there are many reasons your thyroid medication may not be working. High levels of thyroid antibodies shows an autoimmune attack against the thyroid. The overwhelming majority of low thyroid cases are on the autoimmune spectrum, the most common being Hashimoto’s disease. Additional labs to address your microbiome, immune system and other hormones should also be considered. All of these labs will be a strong first step in finding out which thyroid pattern you have, and keep in mind there are many thyroid dysfunctions that typically don’t show up on labs. Dr. William Cole, DC, graduated from Southern California University of Health Sciences in Los Angeles, California. 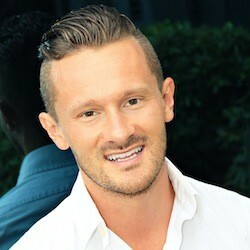 He has his post doctorate education and training in Functional Medicine and Clinical Nutrition. 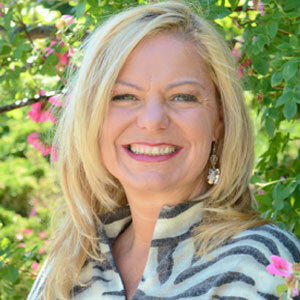 Dr. Cole consults in the Pittsburgh area and phone or webcam consultations for people around the world. He specializes in clinically investigating underlying factors and customizing health programs for chronic conditions such as thyroid issues, autoimmune, hormonal dysfunctions, digestive disorders, diabetes, heart disease and fibromyalgia. Visit www.DrWillCole.com for more information and subscribe to his free monthly Future Health Newsletter to stay plugged in with healthy tips and recipes. Follow him on Twitter and Facebook. You can read this original article, here. 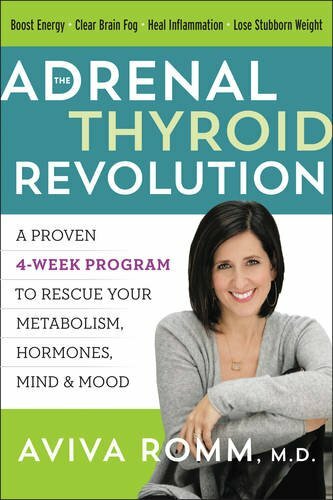 Questions or anything to ask Dr. Cole about a particular thyroid lab test? We want your thoughts in the comments section–Please! 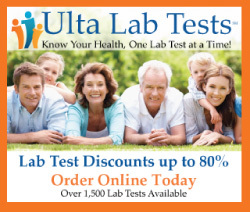 Do we need to fast before taking these lab tests? Antibody 87257,throglubin about 1826,ths 15,t3 .70 ,t4 0.7 . Dr. Put me on low dose of armour. I also have elevated cholesterol and a temp that is consistently 99.5ish (used to be consistently 97.6) among many other symptoms.